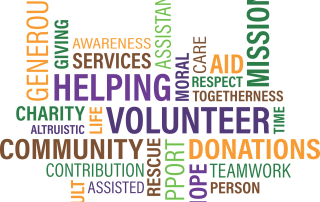 So far Aisha Rimi has created 7 entries. 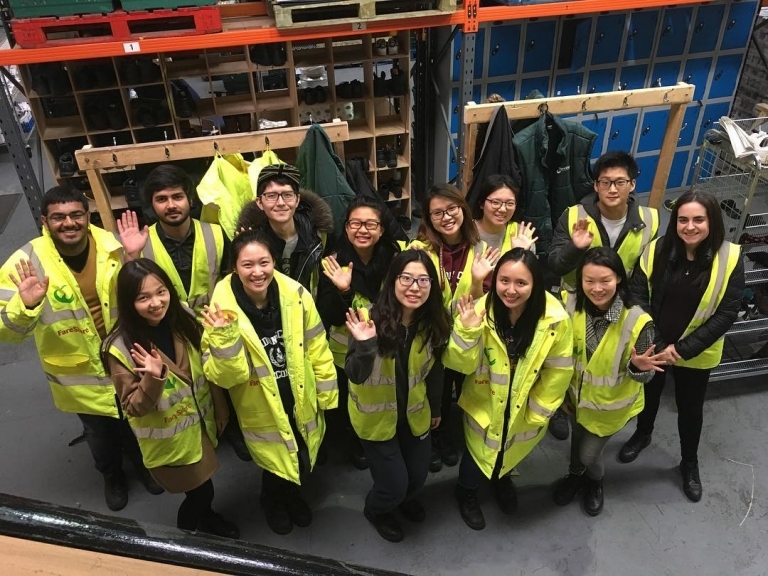 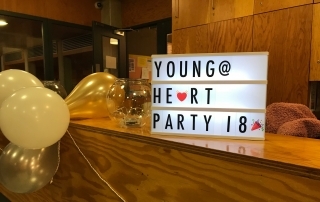 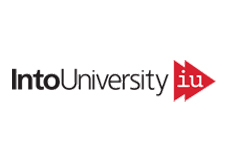 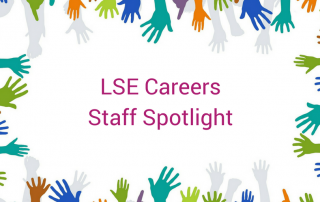 The LSE Volunteer Centre connects students with charities to help them find rewarding volunteering opportunities. 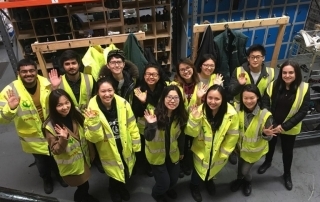 About 60 percent of our students currently volunteer during their time at LSE and we aim to increase this number even further. 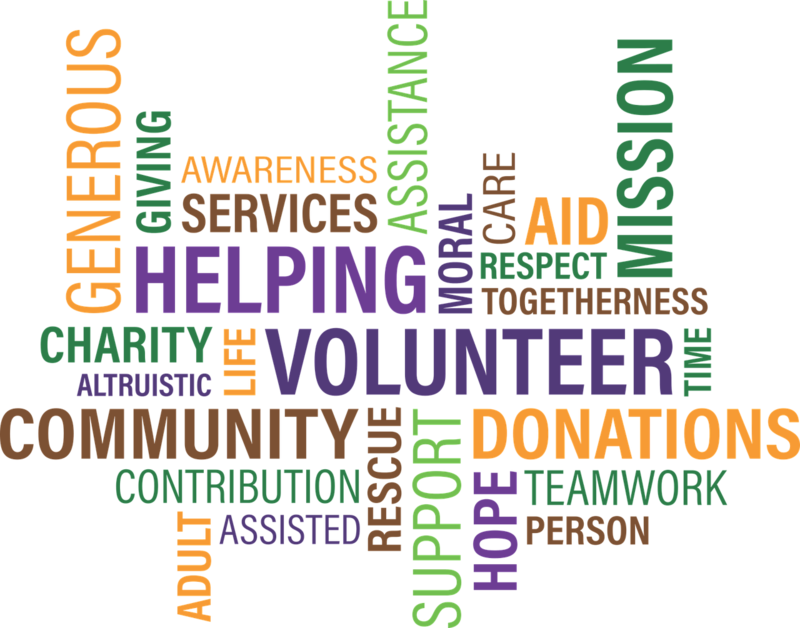 We’re therefore always on the lookout for interesting volunteering opportunities. 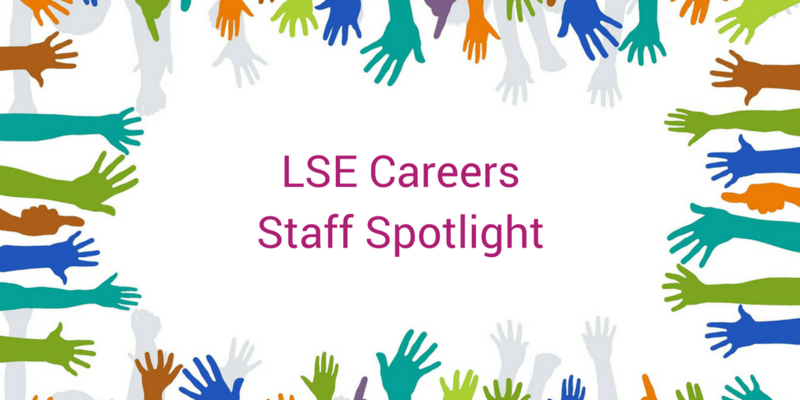 This month’s Staff Spotlight, is LSE Careers Consultant, Barnaby Mollett. 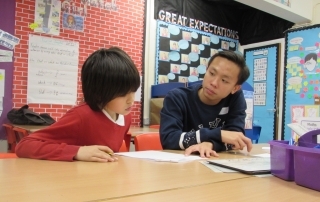 Aside from helping out LSE students with CV checks, cover letter rewrites and other general careers advice, he also volunteers as a school governor. 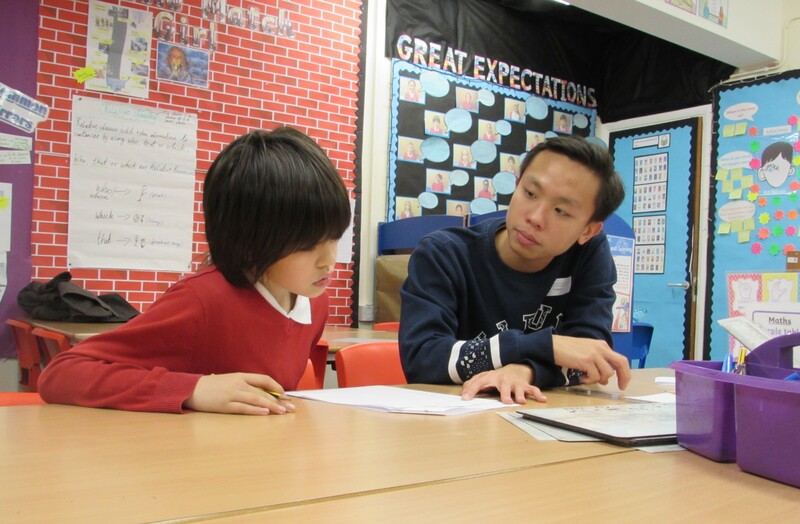 Read on to find out about his experience and how you can find a similar role too. 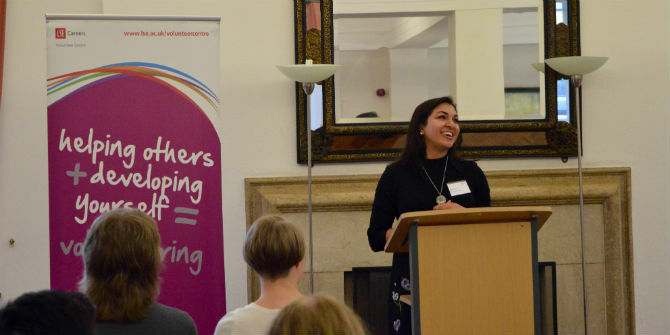 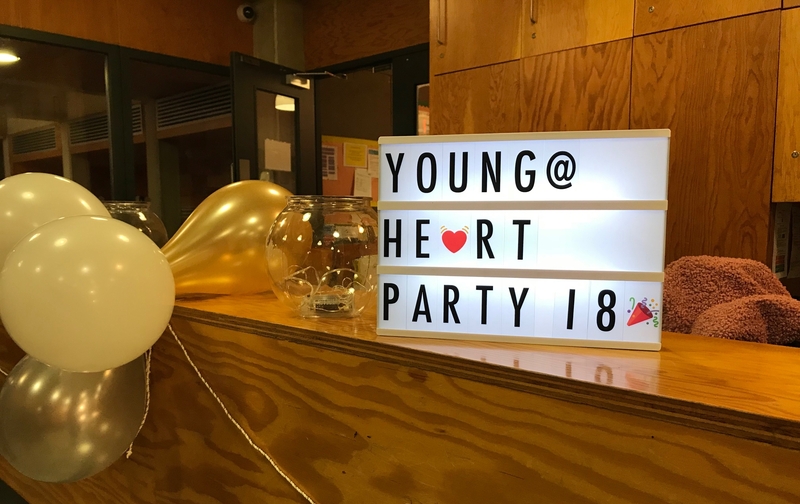 The LSE Volunteer Centre is on the lookout for nominees for the LSE Volunteer of the Year award and the LSE Voluntary Organisation of the Year award. 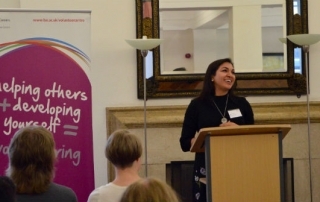 The winners will be announced at our annual LSE Volunteers event on 26 April 2018.